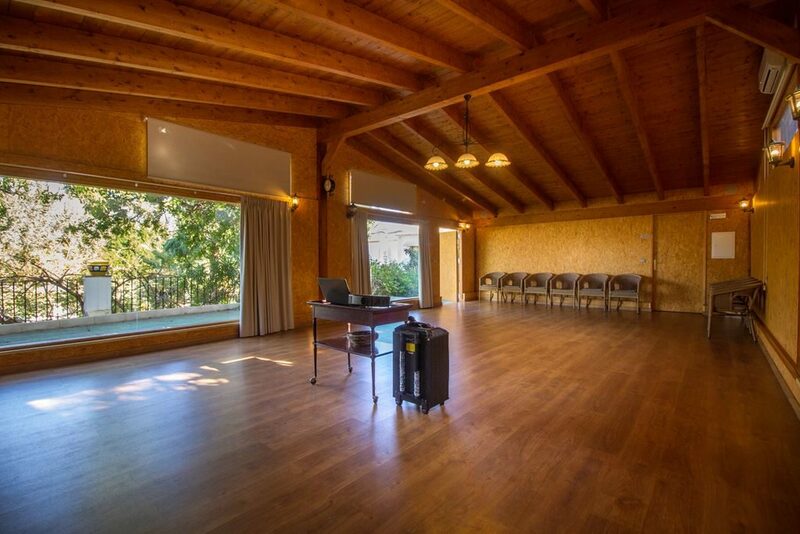 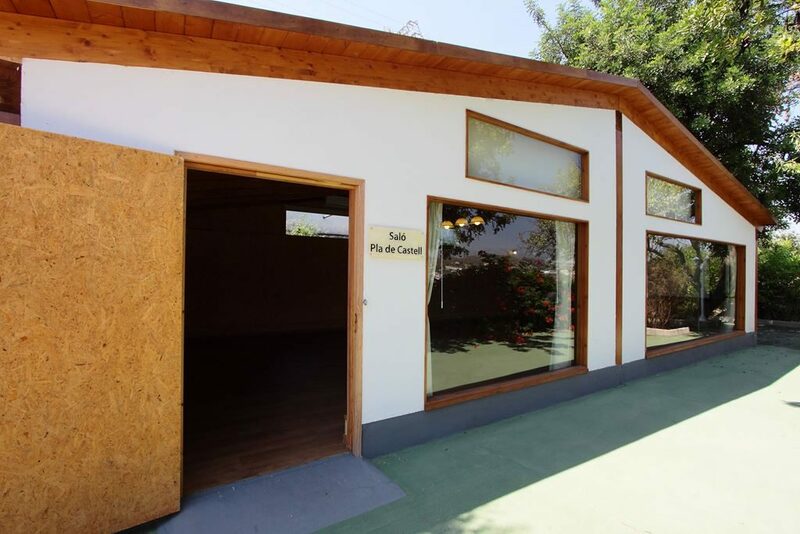 The Multipurpose and Meeting Room “Pla de Castell” is a private space oriented to retreats, groups, workshops, conferences, conventions, group meetings, classes, training days, events and other activities. 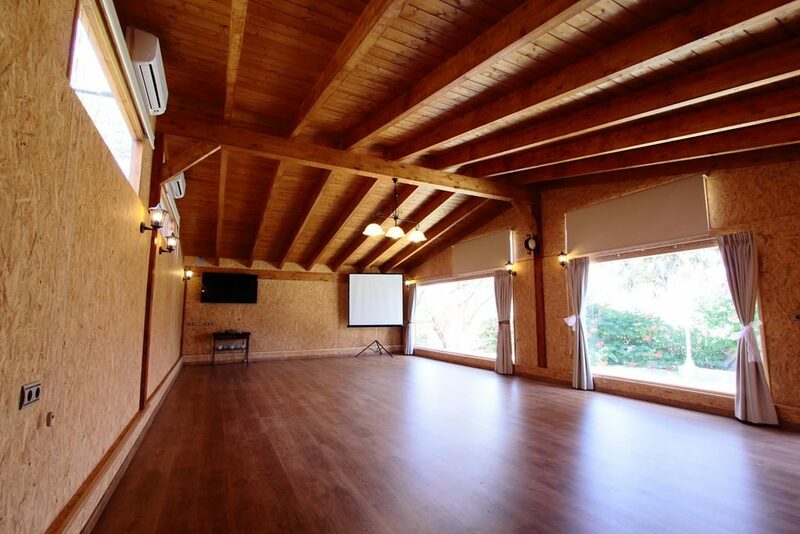 The room is equipped with air conditioning, screen, projector, loudspeaker and assembly of tables and chairs. 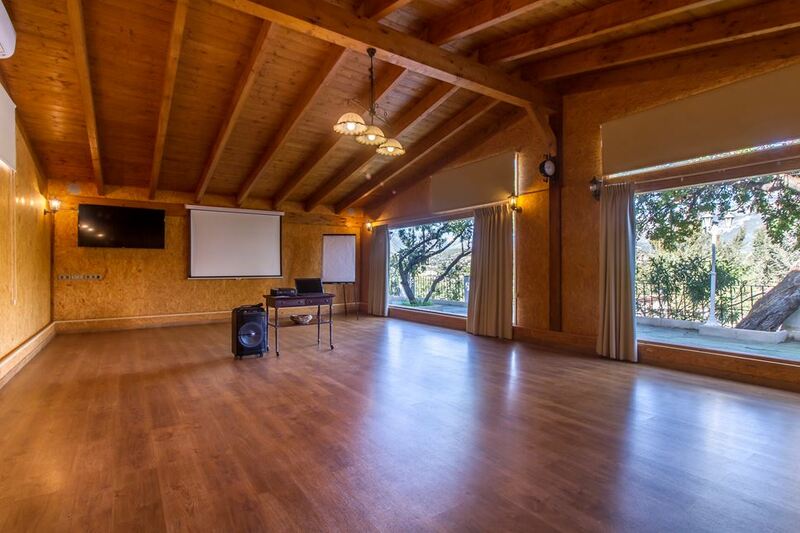 We have special offers for groups according to volume and needs, with the option to book rooms, group menus and areas for private use. 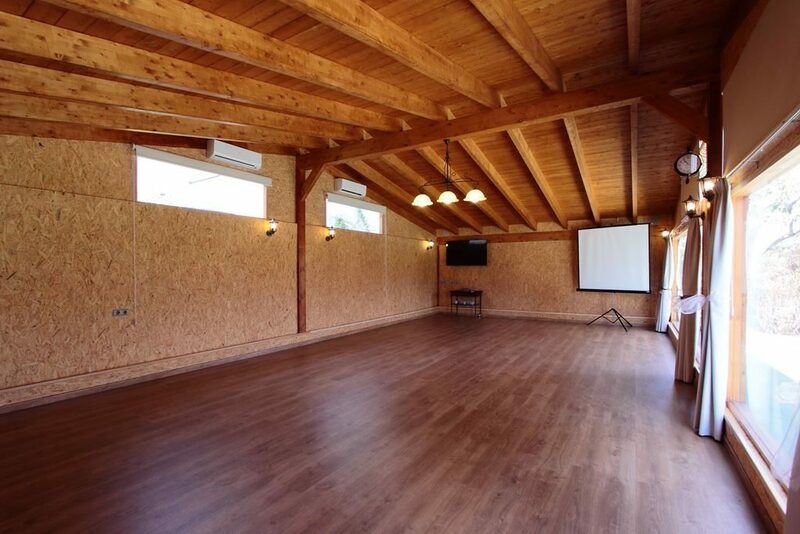 If you are interested, tell us about your project and we will try to adapt to your needs.